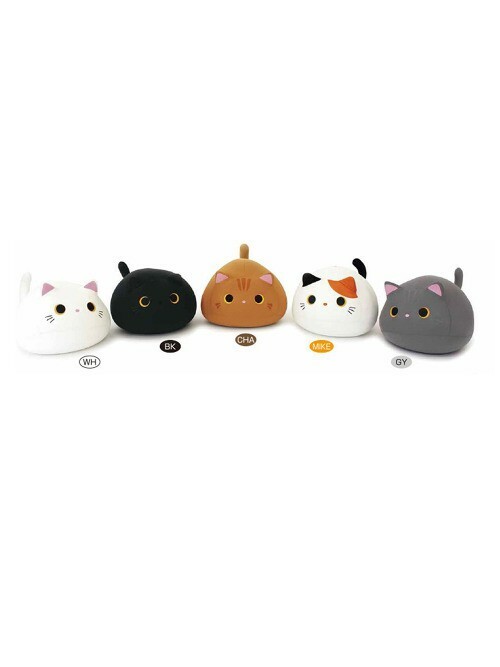 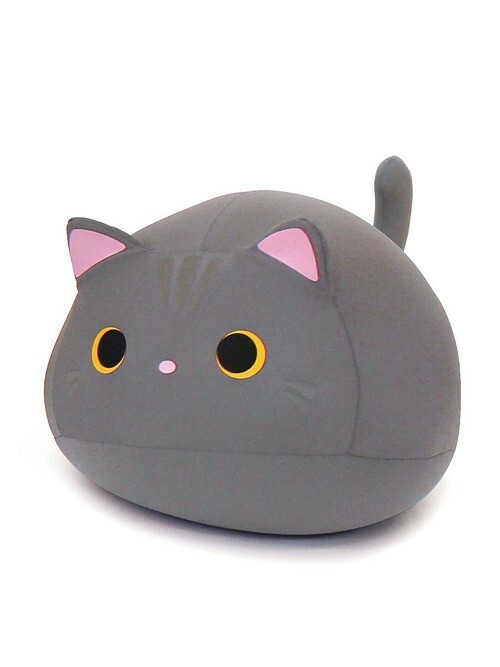 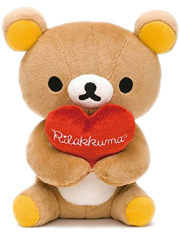 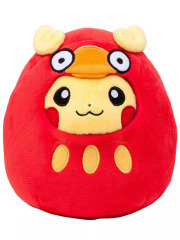 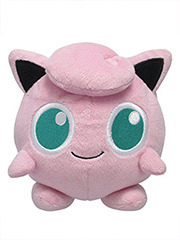 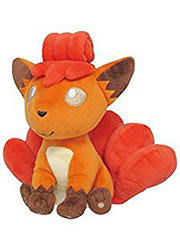 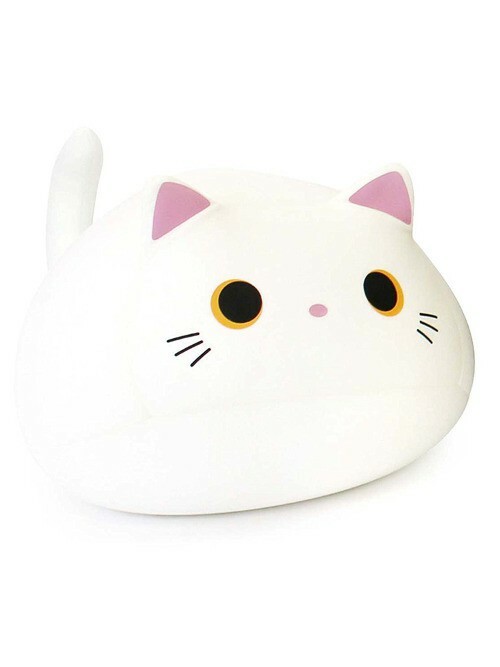 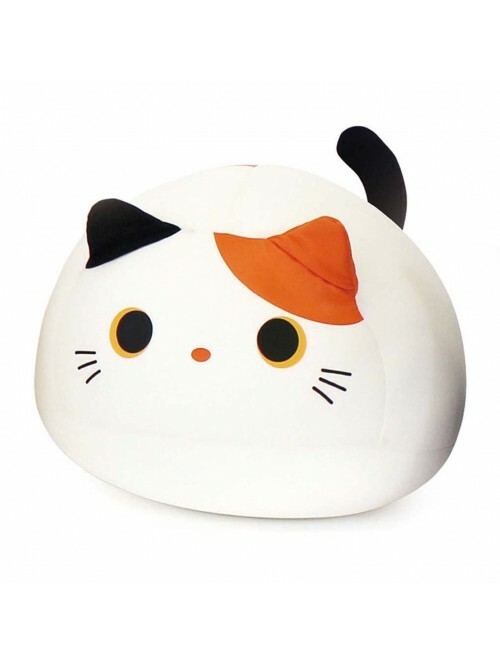 This cute Mogucchi Miitan plush is so kawaii, and useful! 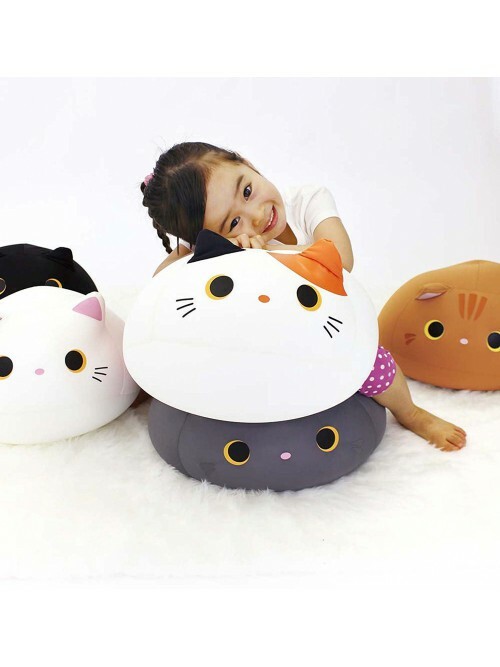 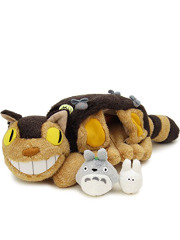 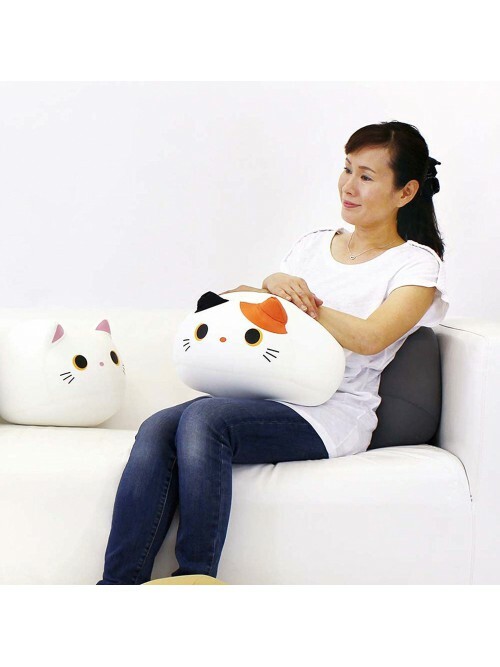 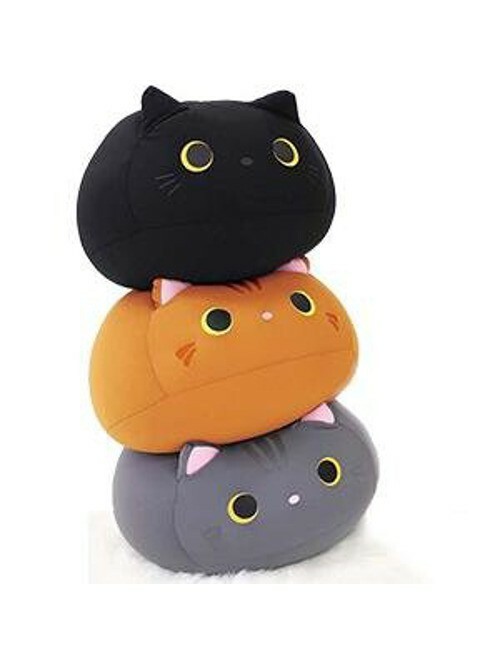 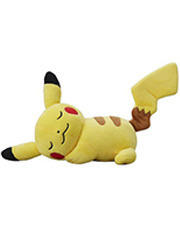 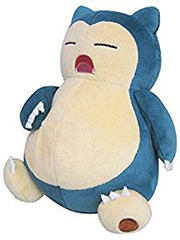 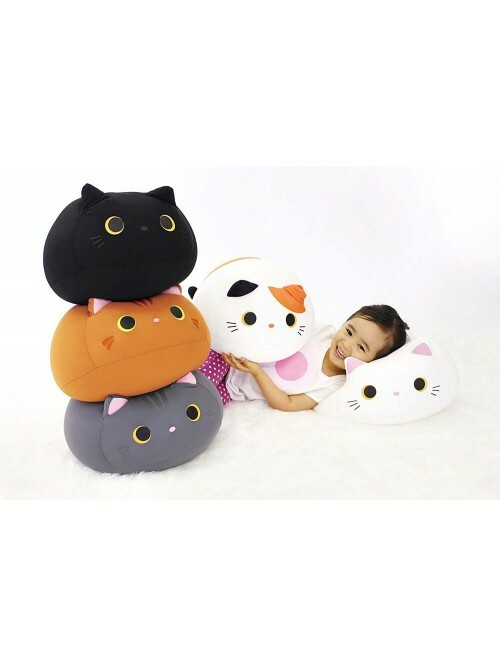 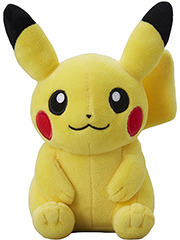 It can be used as a pillow, a support for the tablets and books, or simply a cute plush. 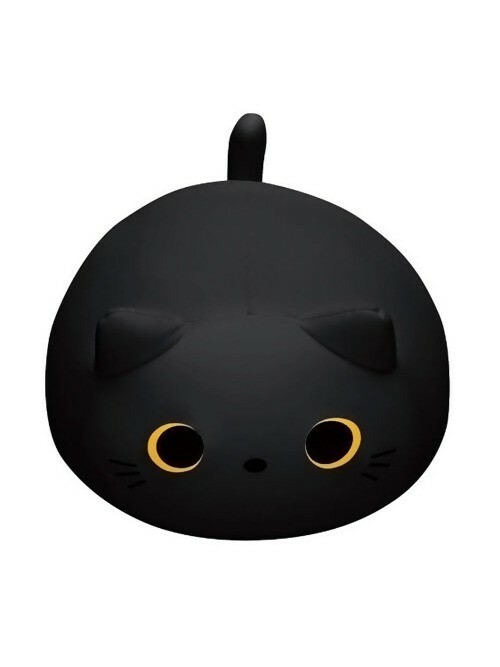 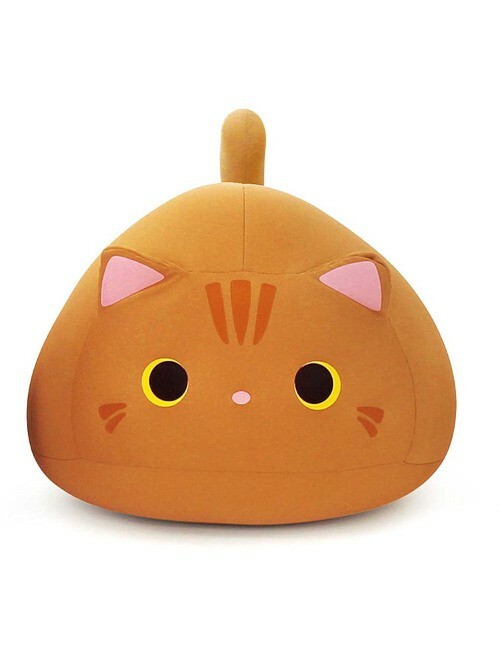 This little cat will find its place easily in your house! 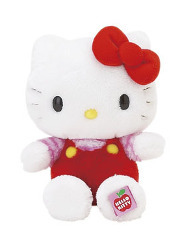 It exits in differents colors: grey, black, red, tricolor (white, black and red, like the Maneki Neko) or totaly white!